Here’s a new extension with the themes of the famous football player Luis Suarez. 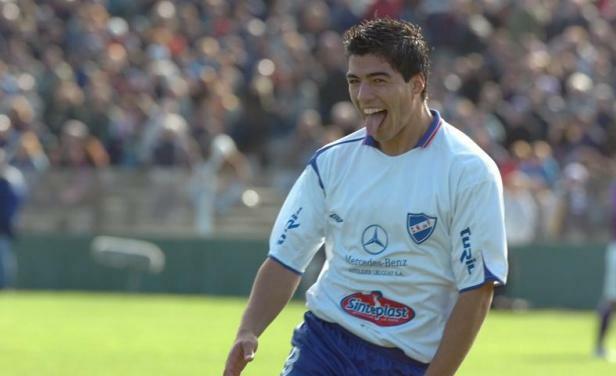 Luis Alberto Suárez Díaz was born on January 24th, 1987 (age 31) in Salto, Uruguay. He is an Uruguayan professional footballer who plays as a striker for Spanish club Barcelona and the Uruguay national team. He has six brothers and before he was a footballer, he worked as a street sweeper. 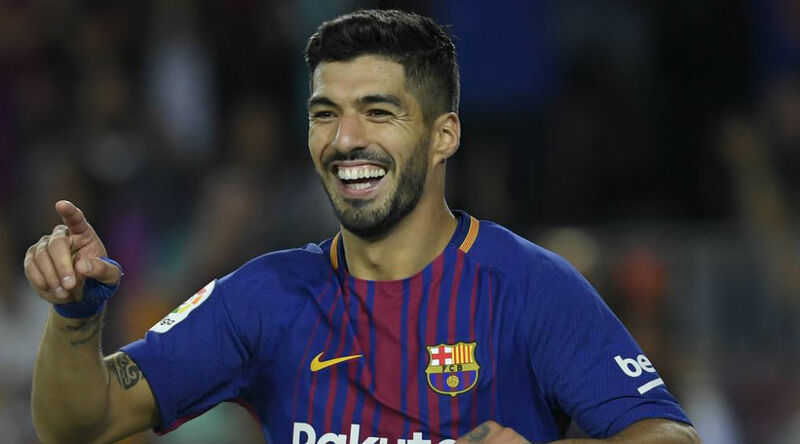 Often thought of as one of the best players in the world, in his career, Suárez has won 16 trophies, including five league titles and a UEFA Champions League title at club level, and a Copa América with Uruguay. A prolific goalscorer, Suárez has won two European Golden Shoes, an Eredivisie Golden Boot, a Premier League Golden Boot, as well as ending the six-year dominance of Lionel Messi and Cristiano Ronaldo by winning La Liga’s Pichichi Trophy in 2016. He has scored over 400 senior career goals for club and country. His Net Worth is estimated to be around 40 million US dollars. “My wife says that if people reach conclusions as to what I am like based on what they see from me on the pitch they would say I am a guy who is always annoyed, always in a bad mood, they’d say what must it be like to live with me. There are two of me, two different people,” said Suarez in an interview. In April 2013, Suarez bit Branislav Ivanovic. He was charged with violent conduct and was banned for 10 games. During the 2014 World Cup, bit a player for the third time. He was captured on film biting the shoulder of Italy’s Giorgio Chiellini, and FIFA banned him for 9 international matches, and banned him from taking part in any football-related activities for four months.